Discover the true taste of Oregon with our impressive variety of wines. Each club is fully customizable to suite your taste and budget. Club releases take place four times per year. Members receive email communication two weeks in advance of each release, which will include a list of wines that will be included in the upcoming shipment, as well as billing and shipping/pickup dates. You are only obligated to receive one quarterly release, then can cancel your membership at any time thereafter. Referral program perk: refer a friend to the club and get your next shipment for half price! 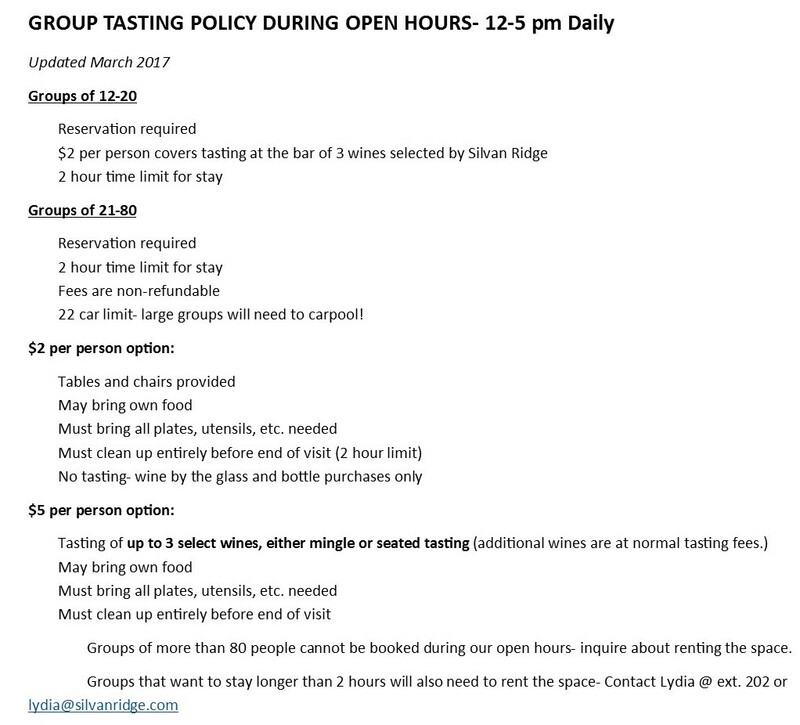 For more information, please contact us at info@silvanridge.com or by calling (541) 345-1945.